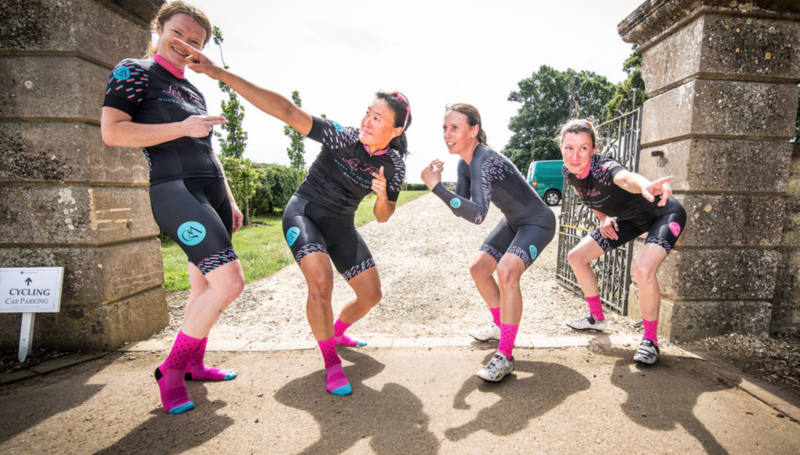 As you may or may not know, Les Filles Racing Team is a fully self-funded and self-run women’s racing team who complete at Elite and National level races. We are thankful to have the support of a few small companies and individuals who volunteer their time and/or services to help us out. One of these… Continue reading Merchandise! Training camp – our week in the "sun"
The Mallorcan weather gods were not kind to us this year, with just about everyday being wet and/or windy. Now, coming from the UK, this sounds like pretty standard fair, but on an island not accustomed to these conditions, the wet roads become slippery and treacherous, the strong gusty winds made the exposed descents slightly… Continue reading Training camp – our week in the "sun"